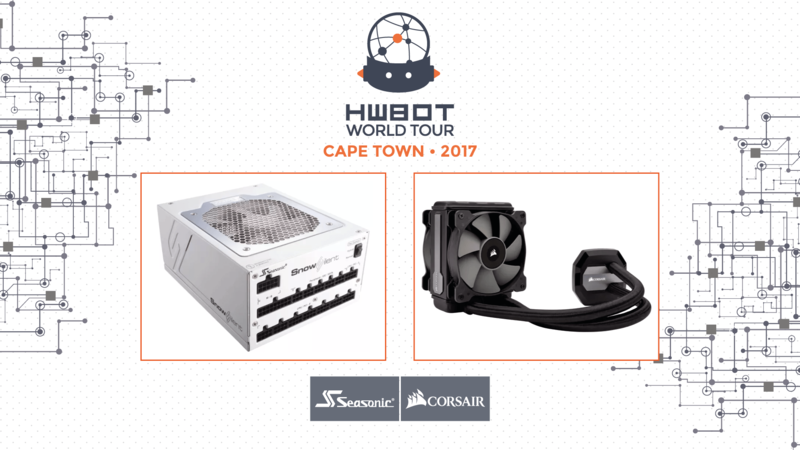 In celebration of the Latin American leg of the HWBOT World Tour 2017 we hosted a very simple Enter, Share and Win giveaway contest on the HWBOT Facebook page. The contest could not have been much simpler; enter your details, make sure that you ‘like’ us, share with your friends and hey presto! 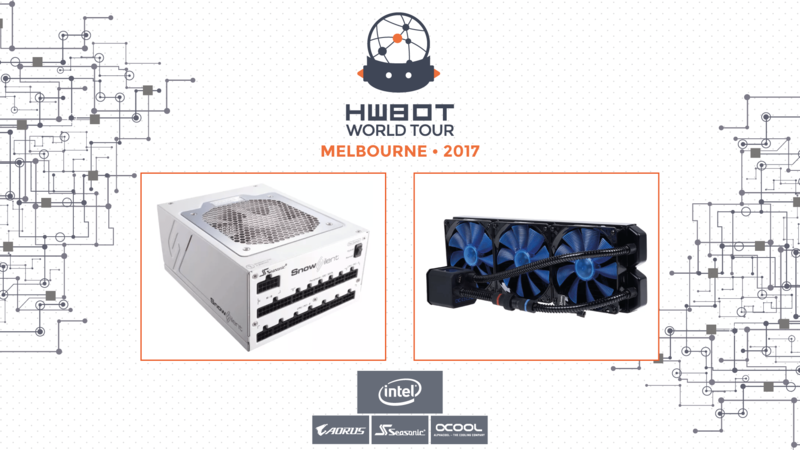 You were entered into a prize draw to win some fantastic prizes thanks to our partners HyperX and Seasonic. 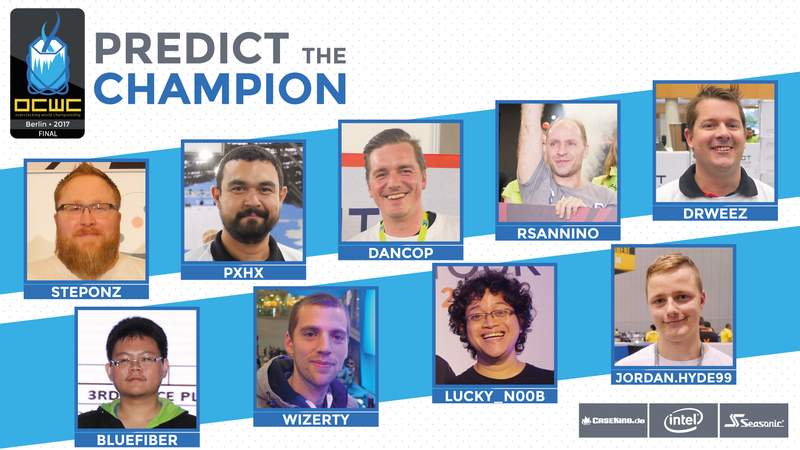 Today we can reveal the winners of the contest.